Go Go’er’s, this weekend is all about art and the outdoors. 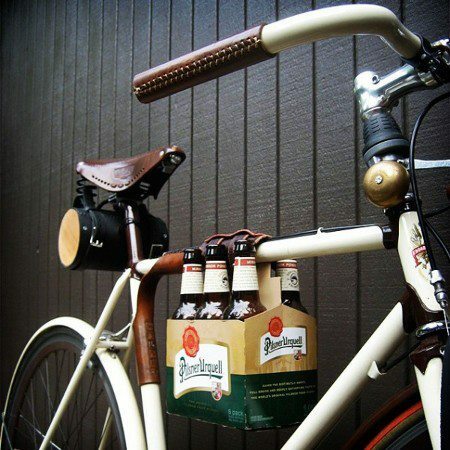 Also, beer and the outdoors. In other words, a weekend that’s win/win/win…. You’ll want to break out those tucked-away-in-the-closet Snuggies (a.k.a. “the blanket that has sleeves!”) or at least don your best fleece in order to get a glimpse of Mark Twain at Hollywood Forever cemetery this weekend. Ms. Go Go is not talking seances but Citizen Twain: Val Kilmer’s one man show of Samuel Langhorne Clemens and his even-more-famous nom de plume. Actually, Kilmer’s limited, eight-show-run will take place in the 1927 Masonic Lodge on the grounds of the cemetery so you’ll just have to walk through the shivery cemetery rather than watch the perf perched on Dee Dee Ramone’s head stone. The show, in which triple-threat Kilmer serves as writer, actor, and director, explores Twain’s relationship with another Gilded Age celebrity: Christian Science founder Mary Baker Eddy. In addition to the four “workshop performances” this weekend, there will be four more shows on Easter/Passover weekend. Your “How to give the out-of-towners an only-in-Hollywood experience” problem? Solved. There will be a Q&A with Kilmer after the show and all ages are welcome…. …just in case your wee ones have an affinity for graveyards at night. 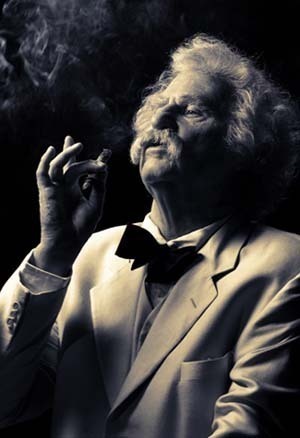 CITIZEN TWAIN — Fri, March 30 – Sun, April 8th @ 8pm; also, Sun matinees on April 1 & 8 @ 3pm; $40-$60/all ages – Masonic Lodge (2nd floor) at Hollywood Forever, 6000 Santa Monica Blvd, LA 90038; http://hollywoodforever.ticketfly.com/event/105861/ For more info, send email to events@hollywoodforever.com. Free parking on site. NOTE: The historic Masonic Lodge has NO elevator. 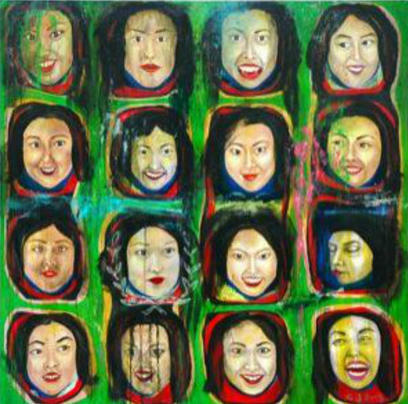 Here’s how to get the most bang for your art buck: the twice-a-year, downtown L.A.-adjacent Brewery Art Walk, which is taking place Saturday, March 31st and Sunday, April 1st. Actually, — April Fool! — it’s FREE so even more bang for no buck. Every possible kind of art including but not limited to performance/installation, video/multimedia, fashion/costume/jewelry, architecture/interior/landscape. What you won’t find: boring art, stuffy people, a bland space, ubiquitous cheese cubes. Which is good because your personal fun credo eschews ubiquitous cheese cubes. Drink for your right to drink! 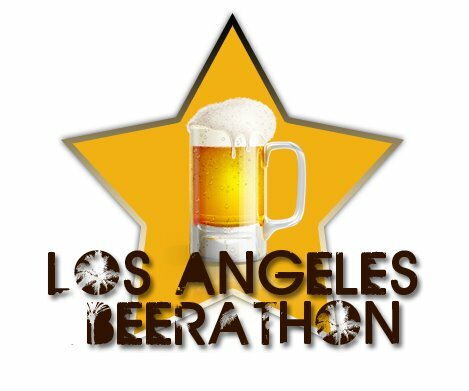 The Los Angeles Beerathon has been canceled…kind of. Go Go’ers, this is not an April Fool’s joke. Or if it is, the joke’s on Ms. Go Go and many, many, fun-seeking, beer-loving Angelenos. The idea behind the inaugural Beerathon was simple, yet brilliant: participants paid $55 to crawl through 26 different Downtown bars to try 26 unique beers over a course of 13 hours with a portion going to various charities. The event has run successfully for years in New York but because of a dispute with the California Department of Alcoholic Beverage Control, the producers have to withdraw from the event. This is bad news for the organizers who will refund tix and lose money on the event and also for the charities who would have benefited but there is a silver lining…for beer drinkers, at least. All 26 pubs that were participating in the Beerathon will still be open at the promised time and will offer the promised beer and food specials as well as entertainment. You just have to pay the bar directly. Good thing you’ve been practicing. Next Post The Weekend Go Go: Chocolate Drops, Invisible Bunnies, and a Paratrooper Poet.